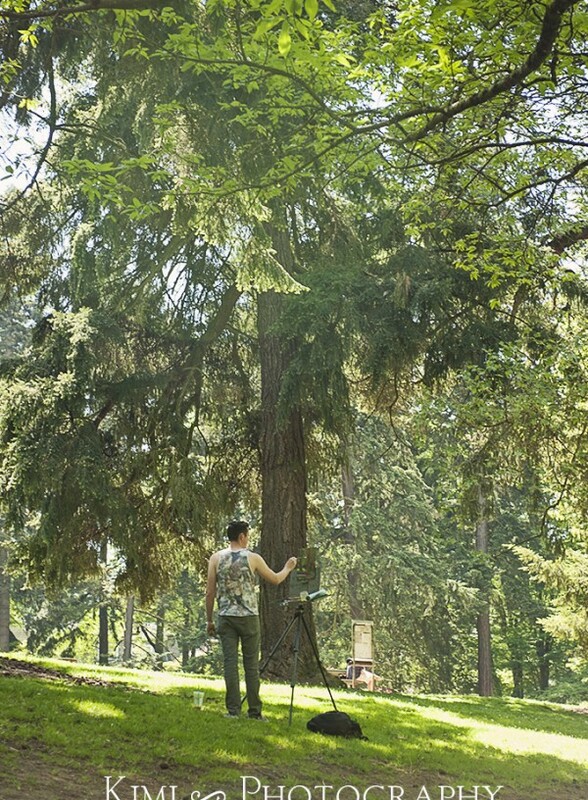 Taking a preview at Laurelhurst Park! We had 3 hot days last week! Feels like it’s finally Summer. 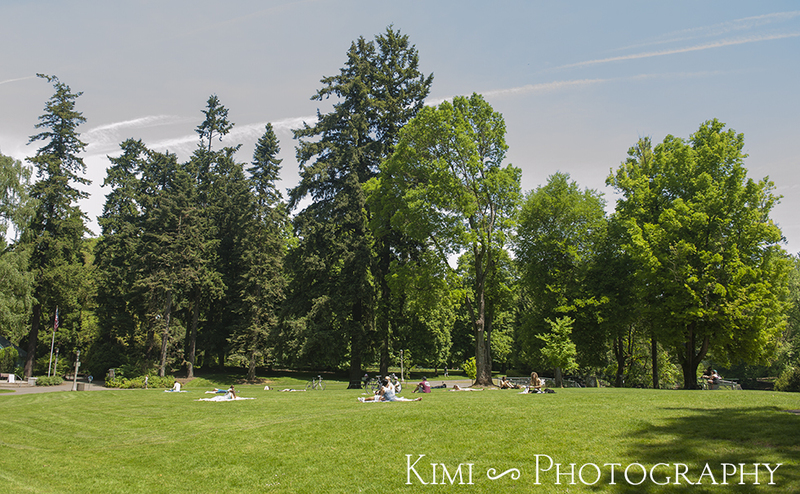 Since the weather was awesome, I took a preview of Laurelhurst Park on the South East side of Portland. A Family photo session is coming soon! 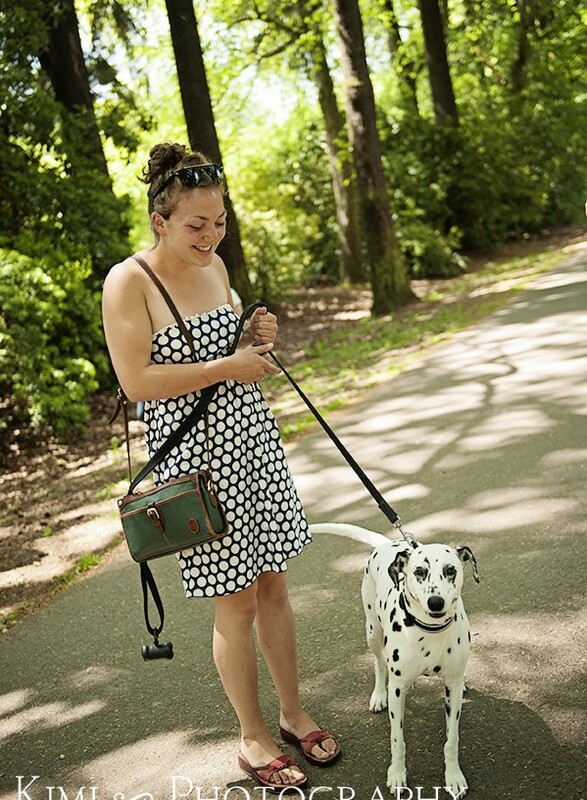 We are thinking to do a picnic style photo shoot, so the park seems to work out great! I saw a few painters too! He was having a cool sun umbrella! I love sunny days, because people get more friendly and laid back. If you are planning to visit Portland, Summer is the best! 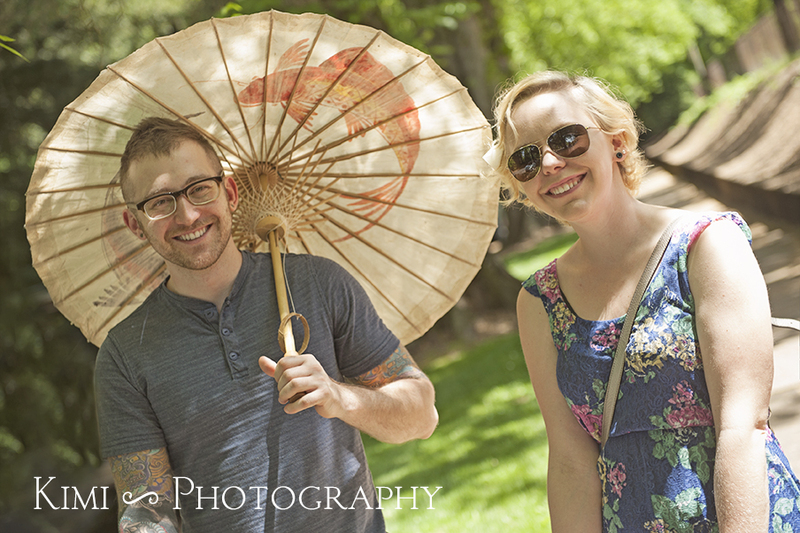 I picked up a few places with shade and finished my preview for an up-coming family photo session.